COLD is Coming! 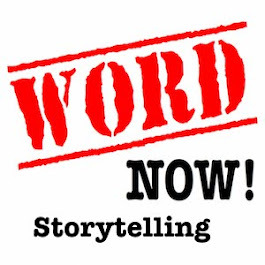 Word Now Stories at the Fremont - is it cold in here or is it just me? ... is it cold in here or is it just me? Two weeks 'til it gets COLD! 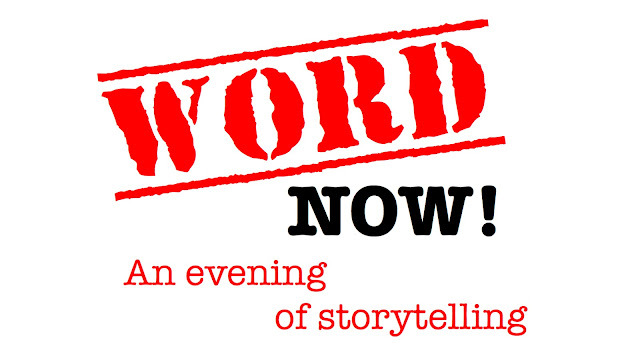 Word Now Stories at the Fremont! 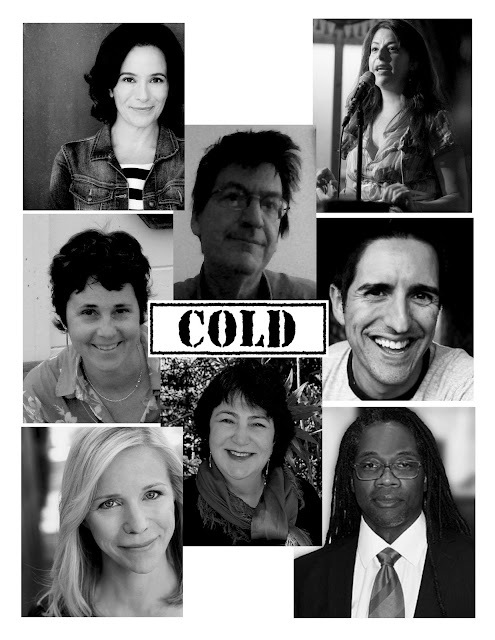 The Faces of the Cold! Meet them at our new show - Sunday, January 31st! 1000 Fremont Ave. (at El Centro) South Pasadena, CA 91030. Ample free parking behind theatre.